Young people are regularly villainized by the media and it sickens me. You can be sure that the wrongs committed by youth will be reported, but the good things they are doing are often kept under the radar. Don’t you find yourself asking why that is? I feel privileged to know some truly amazing and talented young people, who are doing great things and inspire me. Unfortunately, not enough noise is being made about them, when everyone should know their names, because they are going to play a part in changing the world and taking it by storm. 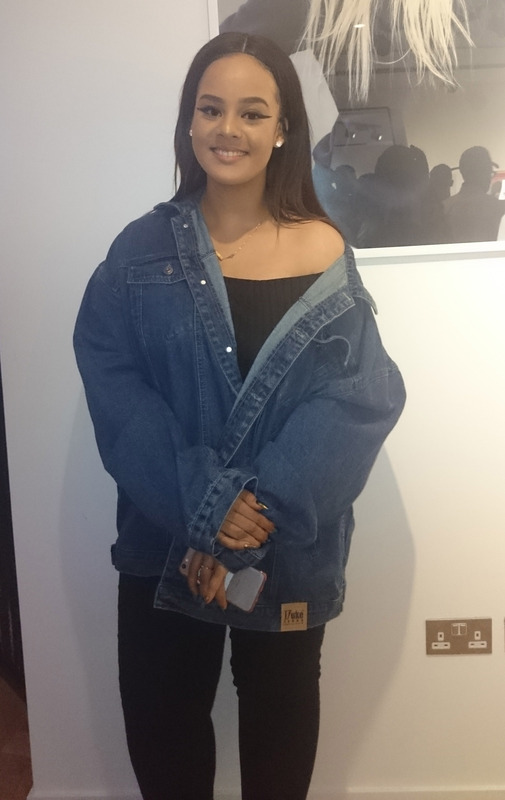 On Wednesday 26th October, I was fortunate enough to be one of the people invited to attend 140 BPM, an exhibition celebrating grime music and culture through fine art. The exhibition was organised and created by 19-year-old Sophia Tassew, an art director at FCB Inferno. I was lucky enough to meet Sophia last year, when we were contributors to Live Mag UK, and I could see the sparks of brilliance in her then. It’s no wonder that she became the youngest art director for FCB Inferno and then went on to put on an exhibition after she received acclaim for her artwork – she’s a determined, hard-grafting young woman who goes out and gets things done. Putting out a message for help on landing an exhibition space, Sophia ended up being sponsored by Converse, who allowed her to hold the exhibition in their London headquarters. 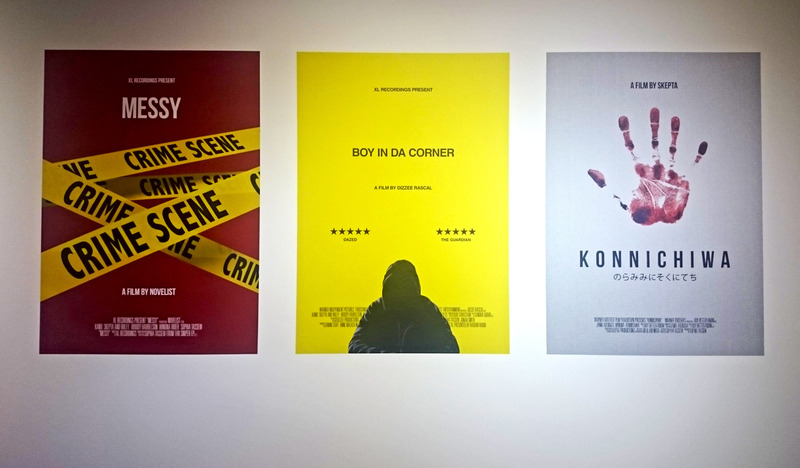 Sophia exhibited some of her artwork alongside Tom Fitch, Raman Aso, Simon Wheatley and Jasmin Sehra, who are all incredibly talented and shone a light on the world of grime in different ways. Sophia is going to keep on ascending, with more exhibitions already set to be in the works after the success of 140 BPM. Only this time, she plans to open her exhibitions to the public, which I know is necessary after an overflowing guest list. As I traveled to and from 140 BPM, I happened to be reading a book of poetry by 20-year-old Ismael Musoke. 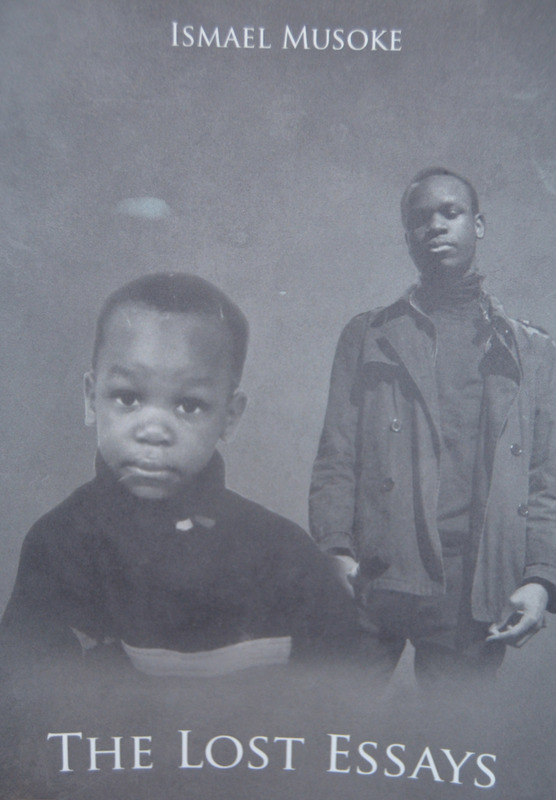 The Lost Essays is a stunning read, with Ismael telling his story of growing up in South London through a collection of poetry. Each poem is thought-provoking, touching on real life situations and emotions that many of us go through. I found myself relating to a lot of what he had written, especially as a young black individual who has grown up in South London myself. My ultimate favourite poem though, was D.R.E.A.M.S, which brought a tear to my eye and took my breath away. As someone who is striving to reach my dreams, this poem resonated with me more than any other. “Someone told me black people don’t do poetry / So I picked up that pen and told my story so they know it’s me”, Ismael writes. 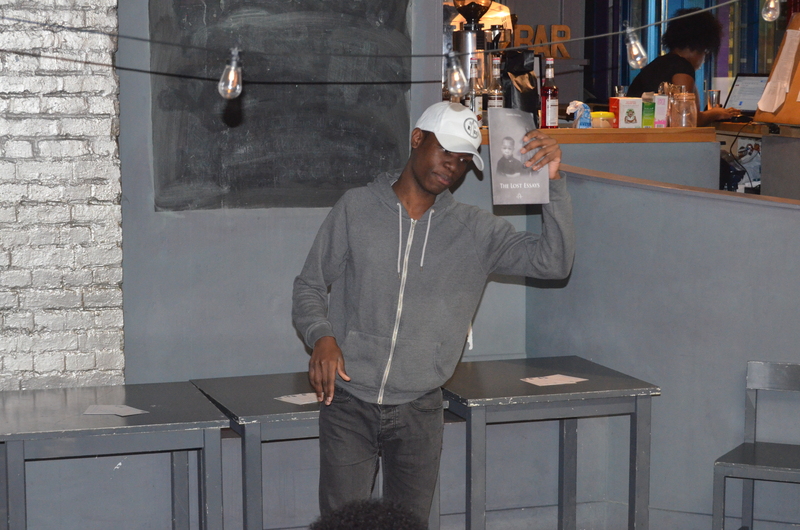 I can’t tell you how glad I was when Ismael performed D.R.E.A.M.S at our first poetry event on November 1st. He brought the poem to life with a captivating, powerful performance that made me fall in love with it all over again. Ismael was just one of the eight amazing poets and spoken word artists who performed at our first poetry event, Poetic Insight. It was an inspiring night bursting with young talent, which made me incredibly proud of my generation, as well as the borough of Croydon. It also gave me the opportunity to share some of my poetry and speak out on something that is very important to me – showing women in sports the same level of respect as men after the WNBA Finals wasn’t shown again in the UK. On the night, we heard about relationships, perception, life experiences, grief and real-life events. Usually personal to her, Josephine honoured us with one of her poems, and 15-year-old Original Shai blew us all away with his dynamic delivery and wonderful way with words. Every single poet and performer brought something different, which made the night all the more special. 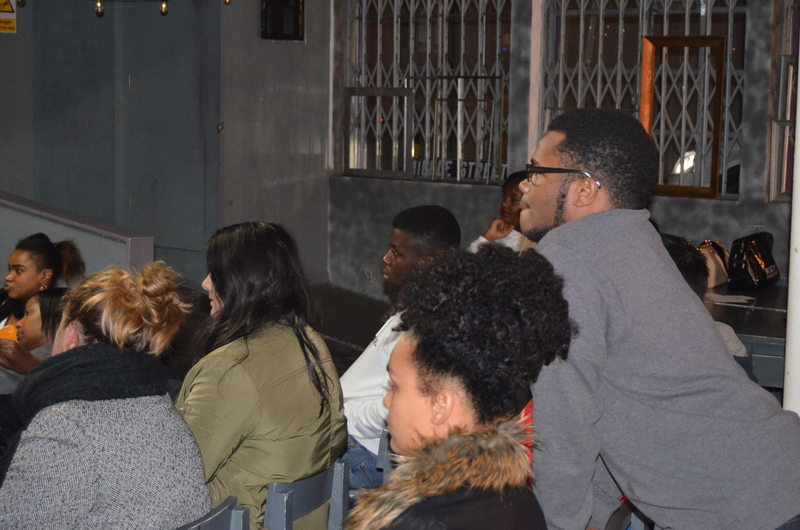 I cannot wait for the regular monthly Poetic Insight events to start in January, when we’ll hear even more from young people speaking their mind through poetry. Young people are doing going from strength to strength, and that needs to be acknowledged. The good needs to be reported to balance out the bad, which will immediately change the perception of young people in society. For now, remember these names, because you’re going to be hearing a lot more from them. For me, there is nothing more inspiring than other young people doing great things and making their dreams a reality. There are so many young individuals tapping into their full potential and embracing their brilliance, but it saddens me – no, it angers me – that not enough of it is being highlighted. We need to make sure that all of the positive things young people are doing is spoken about in the media, rather than focusing on all of the negative. These are just some of the amazing young people who have been inspiring me recently, and I can’t wait to see what more there is to come from them.